GoXtra News: ZIFF 2015 ANNOUNCES OFFICIAL SELECTION! ZIFF 2015 ANNOUNCES OFFICIAL SELECTION! The Zanzibar International Film Festival is the longest running film-festival in East Africa, with global credibility and instant Pan-African recognition. ZIFF 2015 will take place from the 18 to the 26 of July 2015 in Stonetown. ZIFF is proud to announce the films in the Official Selection based on a record 419 submissions. The list contains 25 feature films, 44 shorts and 27 documentaries from over 30 countries across the globe. The entries came from 38 countries with the largest number of entrants coming from Germany and with The Dominican Republic having its first entry in ZIFF 2015. Speaking on ZIFF 2015, Mandy Roger TV Director ZUKU noted, “We have in the past 2 years of our sponsorship witnessed significant growth in content development rising from the festival. As a broadcaster, ZUKU is deeply invested in the growth and success of East Africa's creative and content industries. 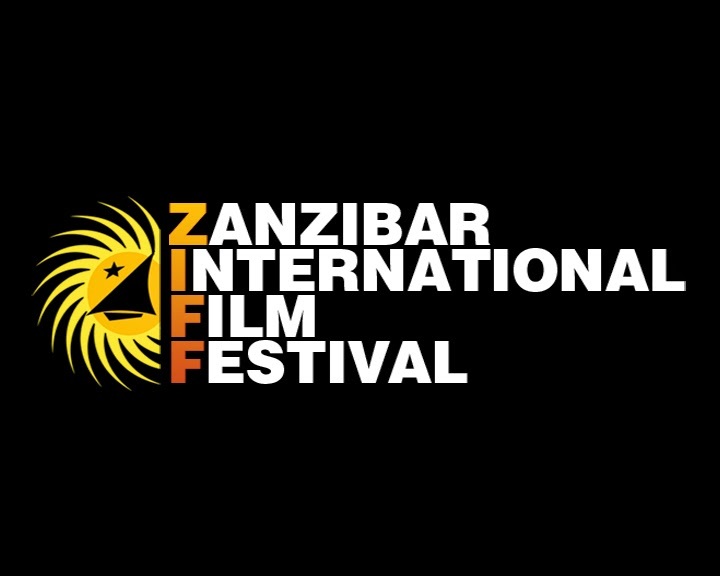 It is therefore with pride we continue to partner the Zanzibar International Film Festival, which has for the last 15 been instrumental in celebrating and enabling film making from the region and around the world." The selection committee also noted a clear growth in the quality of short films from Africa revealing a refreshing creative input and experimentation with film language. East Africa is well represented at ZIFF 2015 with 7 films from Tanzania to compete in the general competition. Within the Official Selection Kenya leads in the region with 9 films selected, while Uganda has 3, Burundi 2 and Rwanda 1. South Africa has 7 films in competition this year. Selected films for the Bongo Movies competition, which is backed by the Satelite TV Channel ZUKU will be announced at a later date. ZUKU is also the event sponsor of the festival. It has also been announced that the Academy Award and Golden Globe Award winning film Selma will officially open ZIFF 2015 on the evening of July 18th. As in previous years ZIFF will welcome dozens of professional and aspiring film directors, producers from across Africa and the world for 8 days of film, music and cultural celebration.